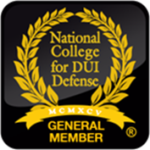 Boise DUI Guy focuses on DUI defense, but whether you have been charged with a misdemeanor or a felony, we are here to fight for you. 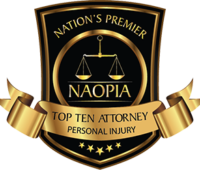 You need an attorney that will aggressively fight for your rights. A criminal charge can be embarrassing and scary, but we will be with you every step of the way, guide you through the process, and tirelessly work to get you the best results possible. 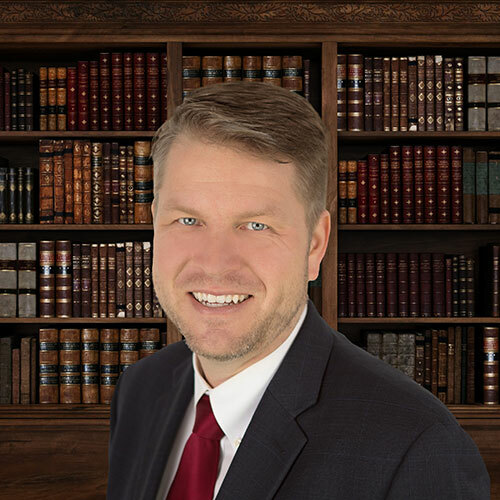 Attorney Aaron J. Tribble is a graduate of Westmont College and University of Idaho. 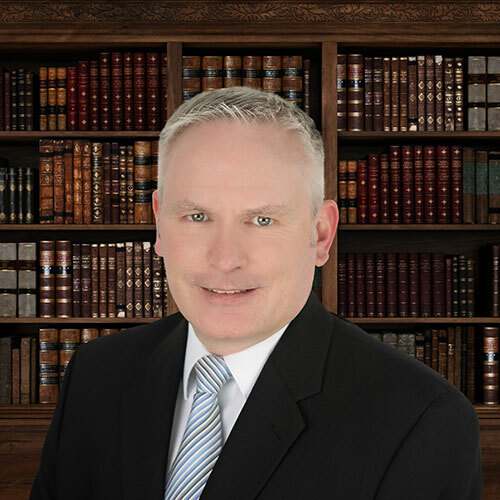 Attorney Aaron J. Tribble is a graduate of Westmont College and University of Idaho. After earning a degree is Engineering Physics, Mr. Tribble began his career as an Electro-Optical Engineer for several prominent worldwide defense contractors and technology companies. Mr. Tribble then combined his talent for science and his passion for justice into a career in the law when he earned his J.D. from the University of Idaho. DUI’s, and most aspects of criminal law, involve science and numbers just as much as they do the law. Mr. Tribble brings a passion for both into his work as your attorney. In his spare time Mr. Tribble enjoys backpacking, golfing, and spending time with his two wonderful sons. 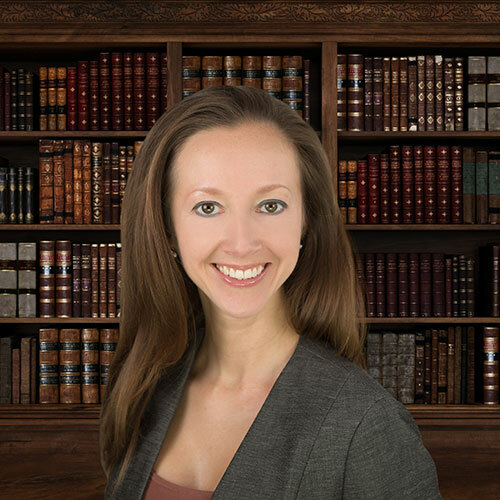 Paralegal Jennifer Friend Linsley is a graduate of VanderCook College of Music in Chicago, IL. After earning a degree is Music Education, Ms. Friend Linsley began her career as an Elementary Music Teacher (K-5) in Chicago Public Schools before being recruited by Clark County School District in Las Vegas, NV. Ms. 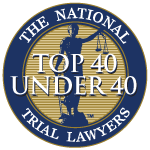 Friend Linsley then decided to embark on a new challenge through a career in the law by enrolling in the J.D. program at Concordia University School of Law. Roger is a graduate of National Institute of Technology (A.A.S. Electronics Engineering Technology), Bellevue University (B.S. Business Administration), and is currently obtaining a Juris Doctor at Concordia University in Boise. Roger is a U.S. Army veteran and later earned his commission as an officer while a member of the Iowa National Guard. Roger is a former law enforcement professional, retiring after twenty-seven years of decorated service as a deputy sheriff in Iowa. Roger worked in every capacity that a law enforcement officer could work in over his long career and gained extensive experience in all types of criminal investigations, drug and alcohol enforcement, and is state certified in many areas of investigation including Drug Recognition Expert (DRE) dealing with drug impaired drivers, DUI Investigation, Arson Investigation, Use of Force-Defensive Tactics Instructor, Traffic Enforcement- RADAR/LIDAR Instructor, Clandestine Laboratory Investigator/Technician and numerous other areas. Roger puts all of these skills to work for our clients.